A fireball Ferrari together with the expert know-how of our staff makes it possible for us to let you try this far from the ordinary kind of holiday. 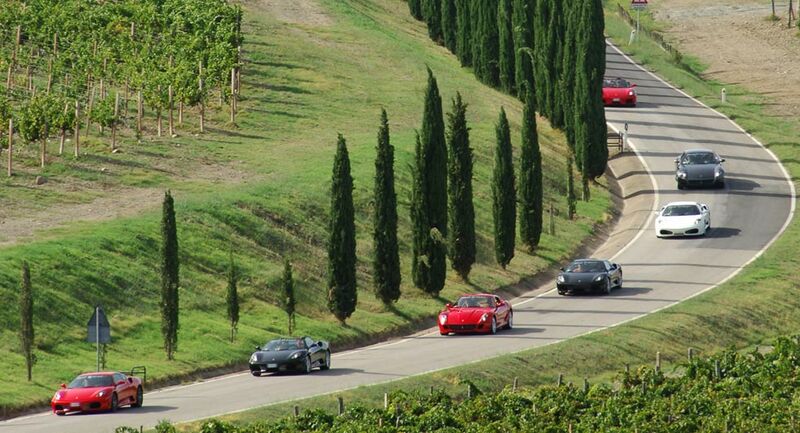 This is truly an alternative to the usual vacation where you can experience the overwhelming joy of “Ferrari Passion”. 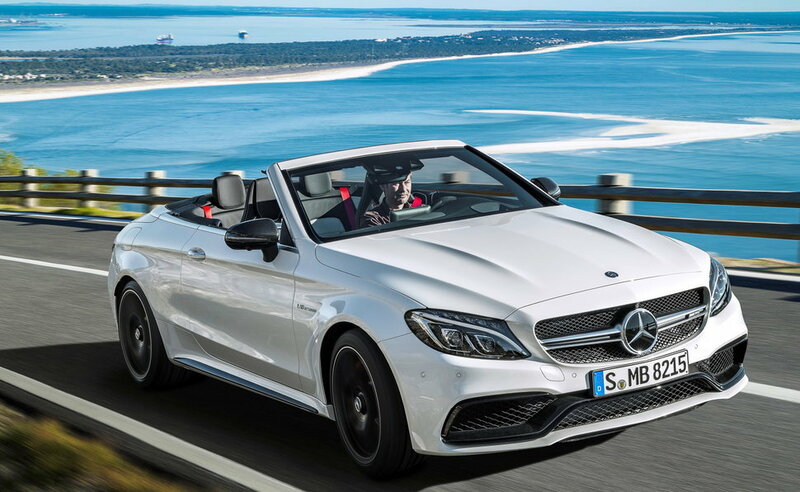 We comply with your every wish, taste and desire regarding your choice of itinerary and will see that your Ferrari is at your hotel or whenever and wherever you want it to be. After a complete briefing together to learn about your Ferrari, and to study the route you have chosen, it’s time to get behind the wheel and start living the dream. Assistance service is included in all our Ferrari tours. During the tour our clients are accompanied with complete discretion by two or our automobiles that will precede and follow participants of the tour. 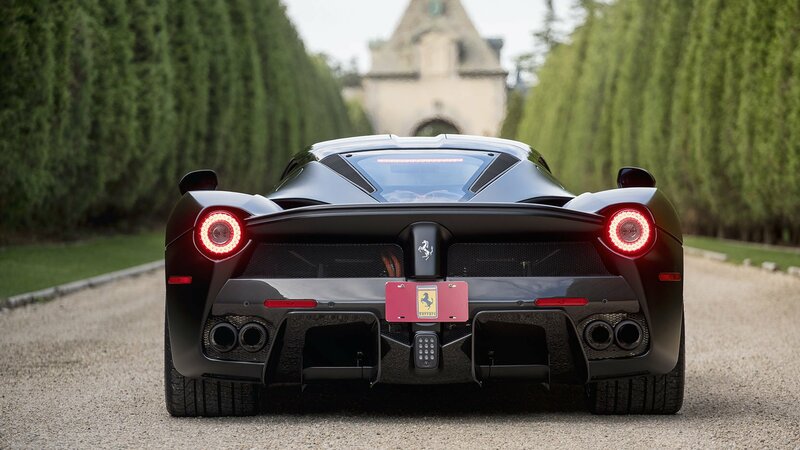 If you feel it would be enjoyable for your trip, we also offer a concierge service with whom you can choose the most desirable locations, such as luxury hotels and relais chateaux, wineries, and famous restaurants to be found along your route to help enhance your Ferrari ‘Italian Style’ experience even more. Ferraris are available in addition to the most prestigious of sports cars such as Maserati, Lamborghini, Porsche, and Jaguar. 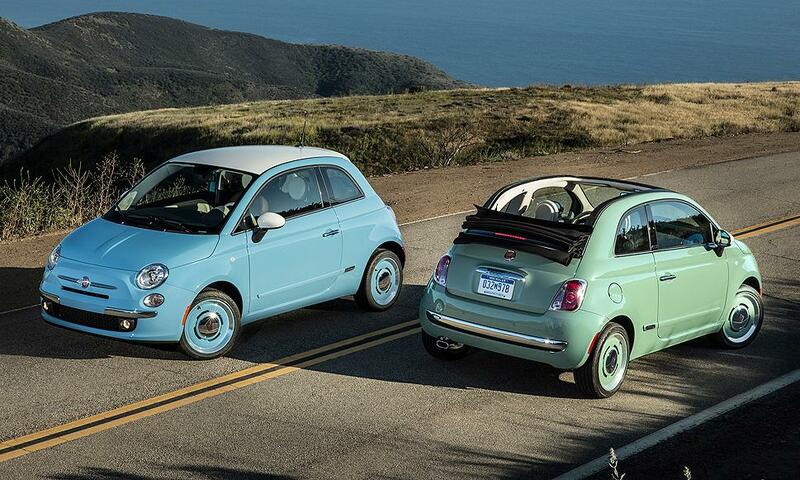 We also organize the ‘Cabrio Tour’ with convertible cars such as a Mercedes or BMW 4-seater together a ’Fiat 500 Tour’ with the legendary Fiat 500 Vintage 70’s car, or all the way up to the latest more spacious and comfortable models. We organize Ferrari Tours, Cabrio Tours, and Fiat 500 Tours in Italy, France, and Switzerland from a minimum of two automobiles up to however many may be required to suit your needs.